WOW! I cannot believe that another year has come to an end and a new one now begins. While some people see January 1st as just another day, I always welcome it with jubilance and anticipation. Considering the crazy world we live in, how can one NOT be excited to say “I made it!” while watching the clock strike 12 and kick off another year. FAMILY– Coming from a close knit family has definitely taught me to value my relatives both near and far. Everyday I see people struggling to cope with the loss of a loved one, often feeling as though they have no support or shoulder to lean on. This is more than enough to remind me of the value of family. My family has always been my biggest supporters. Whether its been school, sports, traveling etc., they were always right there, encouraging me to never quit and to make them proud. Of course there are often disagreements and times when I want to throw some of them off of a cliff. I’m reminded however that I better quickly get over it because they can’t be replaced. Once they’re gone, they’re gone. FRIENDS– “How many of us have them?” They say friends are the family you choose. This statement could not be any more true. While I’m constantly meeting new people throughout my days, those who I can really call a FRIEND, I’ve known for a pretty long time. Some people are only in our lives for the times that they may be a co-worker, classmate etc., but true friends never go. Though we may not communicate everyday or as often as we would like, they’re still right there when I need them. The past year with friends has been filled with both awesome and embarrassing memories. Who else can send you those forbidden pics days after something happens? Just when you think things have been forgotten, here come your friends reminding you of your random moments. MISTAKES– Nobody’s perfect! At some point or another we all screw up. But, if we’re wise, we learn from these mistakes and bounce back just as quickly as we fall. Maybe we’ve let the wrong people in our lives, taken the wrong job, or allowed the person(s) who’ve plotted our downfall to get into our heads and get the best of us. Guess what? Life goes on. I’ve always been one to beat myself up for the bad decisions I’ve made, or projects I’ve taken on that didn’t quite turn out the way I envisioned. I’m slowly learning to build a bridge and get over it. We can’t allow a slip up to stop our come up. That person whose been renting a space in your brain and affecting your productivity… lease terminated. They don’t like you? Good! Smile in their face the next time you see them and ask them how they’re doing. Problem solved… Game over, YOU win. YOU– If you’ve continued to read and have made it this far down the list, I simply say thanks.  Words cannot express just how grateful I am for you taking the time to check out BEYOND BMORE and offer your feedback, support and well wishes. I’ve long put off the idea of creating a website, but thanks to that blessing called LIFE; the encouragement and push from FAMILY and FRIENDS; the MISTAKES I’ve made that proved to me just how imperfect life will be no matter how much we plan and YOU, I have no doubt that 2016 will be one of the greatest years of my life. Glasses up, Let’s have a toast to today and BEYOND. This is simply wonderful Brian. I love the segment on Mistakes something that I truly am learning and growing from! Awesome! You have always been a person of words and putting them on paper as well as verbally expressing your thoughts. I’m so proud of you!